We all need a little relaxation and rejuvenation from time to time and one thing that really can’t be beaten is jetting off on holiday for a week or two in the sun. But before we can enjoy soaking up some much needed Vitamin D, there’s the packing. If you’re anything like me, I have a pretty tough time deciding what beauty products and toiletries to bring along with me, but this week, I’ve uncovered some of my favourites, so get ready to be inspired for your packing, because here’s six unmissable beauty essentials for your holiday suitcase! 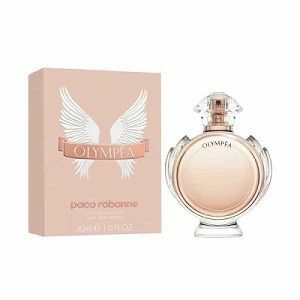 You simply can’t go on holiday without packing a decent fragrance, and right now, I’m loving Paco Rabanne’s Olympéa Eau De Parfum. I purchased this one a few weeks ago whilst holidaying in Spain and was instantly smitten with its fresh oriental allure. Originally, I’d packed Marc Jacobs Daisy, which smells fantastic, but this quickly became a firm favourite out of the two. It’s composed of three glorious accords; green mandarin, which is enhanced by the floral and aquatic essences of ginger lily and hydroponic jasmine to truly awaken the senses. The second is a gorgeous salty vanilla accord which exerts a lustful and addictive magnetism and lastly, the powerful cashmere wood and ambergris accord which amplifies the true essence of the fragrance for one seriously heavenly and unique olfactory experience. 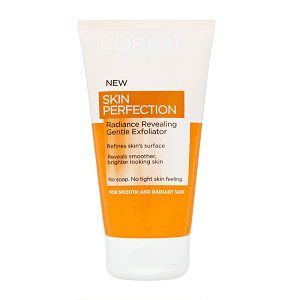 L’Oreal Paris Skin Perfection Gentle Exfoliator is the perfect product for removing make up and impurities, and it’s one product that I love using at home too! This peachy texture is infused with microbeads; simply apply a small squirt into your hands and gently massage into your face to exfoliate dead skin cells and promote smooth and radiant skin. 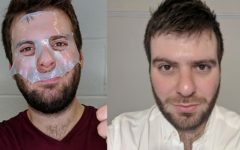 It’s great for removing the greasy build up of sun cream from your face and leaves you feeling totally fresh and energised for the evening ahead! 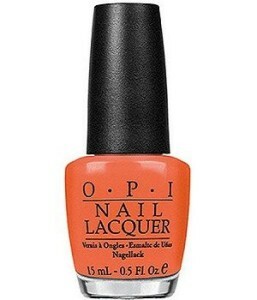 Nothing screams holiday more than a gorgeous and vibrantly coloured nail lacquer and we couldn’t agree more! I’m obsessed with this ‘Hot and Spicy’ shade from OPI – a sizzling coral that packs a real punch. 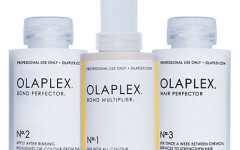 What’s more, it’s super versatile and suits a whole range of skin tones and hair shades. 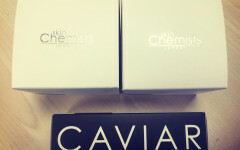 Expect the usual exceptional high gloss finish, chip resistant, long lasting colour from this globally recognised brand. Oh and expect plenty of compliments too! 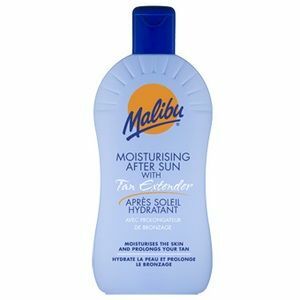 After a day of (responsibly) enjoying the sun, there’s no better way to cool and soothe the skin than with Malibu’s After Sun Lotion with Tan Extender. Containing Aloe Vera, Allantoin and Vitamin E, this is the perfect potion to apply to your skin after sun exposure. It gets extra brownie points for acting as a tan extender too! Make sure you protect your skin against sun damage during your time on holiday with an appropriate SPF. There’s an excellent array of sun creams, oils and sprays available from Malibu and they all smell delicious – the coconut aroma really gets us in the mood for sunnier climates! 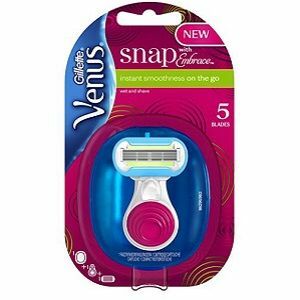 If you’re after super soft pins and pits during your trip, then the excellent Gillette Venus Snap Women’s Portable Razor is the one for you – it even comes in a handy travel case too! It’s Gillette’s first ever portable female razor and features Venus’ most advanced five blade technology on a mini handle which has been designed to give you instant smoothness on the go – what’s not to love? We wouldn’t think twice about slathering on sun cream to protect our skin from the sun’s harmful UV rays, so why not spare a thought for your hair? 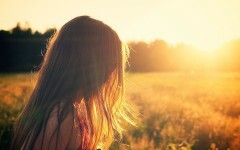 Sunlight can damage hair and dry it out. 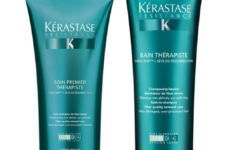 Plus, if you’ve just spent a small fortune on colouring your hair in preparation for your trip, then the last thing you want is for your new tresses to fade in the sun. 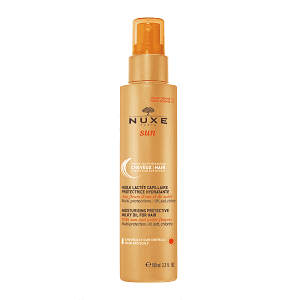 We love this NUXE Sun Moisturising Protective Milky Oil for Hair, which protects your hair from the elements. 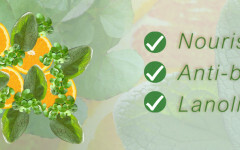 Simply spritz it on before and during sun exposure to enjoy the benefits of smooth, moisturised and protected hair! Please note that product prices were correct at time of publication.